(CNN) Pressure was mounting on Virginia Democratic Gov. Ralph Northam late Friday to resign. Statements from the Virginia Legislative Black Caucus, the Virginia House Democrats and former Virginia Gov. Terry McAuliffe — who was governor when Northam was lieutenant governor — ratcheted up the tension on Friday night. But in a major moment later Friday evening, the caucus called on Northam to resign in a shift that signaled Northam he was losing some key supporters. Virginia House Democrats, a key block of support for the second-year governor, also pulled backed away from the governor late Friday. 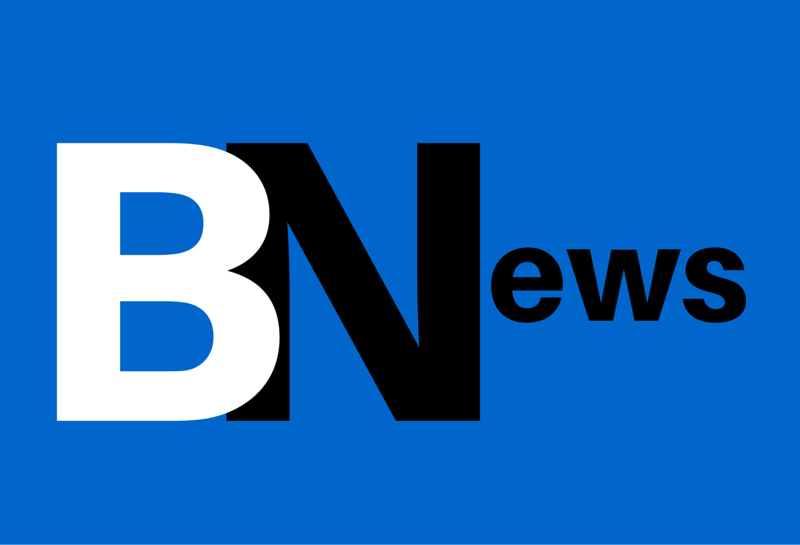 Similar calls came from a number of 2020 presidential candidates, members of Congress and prominent liberal organizations, all of whom said Northam’s apology on the issue was not enough. The NAACP also called for Northam to leave office. While those calls were echoed by some Virginia Democrats, some lawmakers with deep ties to Northam — including Sens. Tim Kaine and Mark Warner — refrained from calling on him to resign. Both said they were shocked and offended by the photos, but in separate statements both said it was time for the governor to think about what comes next for him and to listen to those he has offended. The photograph, which was obtained by CNN, appears in the 1984 yearbook for Eastern Virginia Medical School yearbook. Northam apologized in a statement on Friday and did not say if he was wearing the KKK outfit or blackface, but the governor’s repentance was far from enough for Democrats like Sen. Kamala Harris, former Housing and Urban Development Secretary Julian Castro and a cadre of powerful Democratic organizations. Sen. Cory Booker, of New Jersey, on the day he entered the presidential race, called for Northam to step down. Eric Swalwell, a California congressman who is considering a run, joined with those calling for Northam’s ouster. Virginia Democrats’ response — while universally critical of Northam’s judgement — have been more mixed when it comes to whether the governor should resign. Rep. Elaine Luria, a freshman congresswoman from Virginia, broke with her Democratic colleagues in the state and called for him to step down. The series of 2020 Democrats urging Northam to resign were joined by a growing group of powerful Democratic leaders and outside organizations. Liberal organizing groups also called for Northam’s ouster. MoveOn.org, a progressive advocacy organization, also launched a petition calling on Northam to step down. 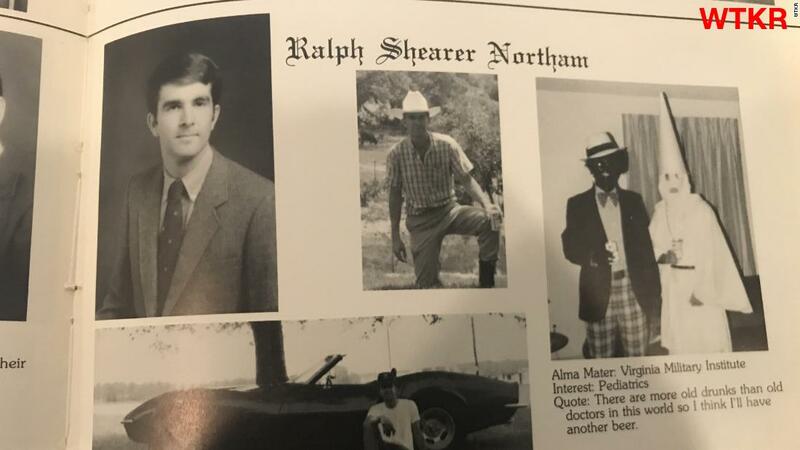 “In light of the recently uncovered pictures of Virginia Governor Ralph Northam in his medical school yearbook that clearly show he is a racist, Governor Northam must resign immediately,” reads the petition. And so did longtime Democratic operatives. 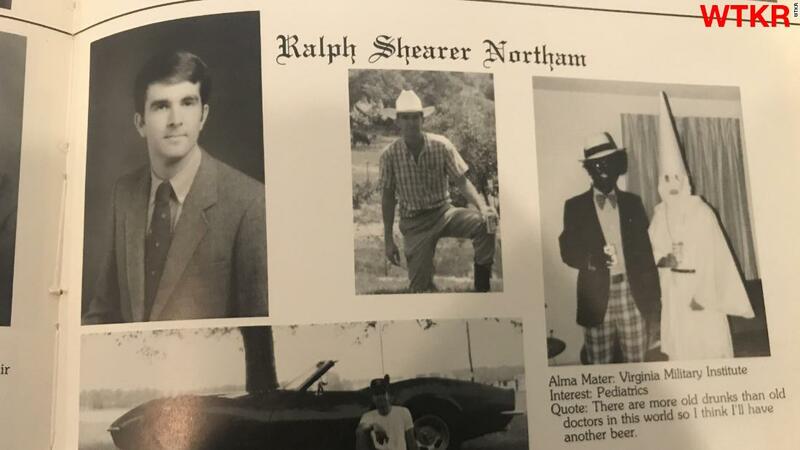 “Governor Ralph Northam admitted that he is pictured in the racist photo in his medical school yearbook. Making amends and rebuilding trust must start with resigning his post. Virginians deserve better,” Ilyse Hogue, the President of NARAL- Pro-Choice America, tweeted Friday. Hogue’s statement is significant because, in the days leading up to his yearbook photo being made public, Northam was being criticized for controversial comments voicing support for a third-trimester abortion bill currently held in the state legislature. Hogue’s group had backed Northam from the criticism.